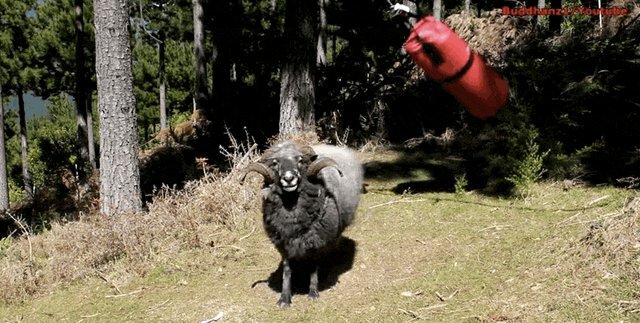 A ram known as Angry Ram loves showing off his strength ... but definitely does NOT love when that strength is challenged. 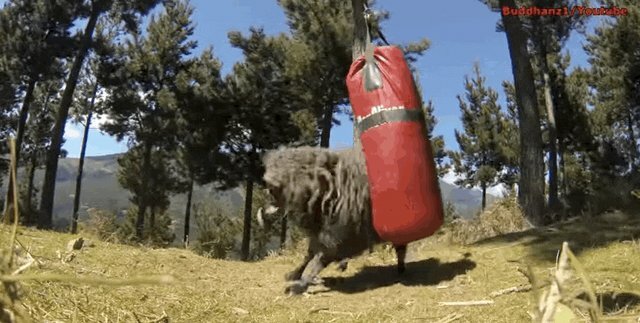 Angry Ram has a punching bag that loves to fight back - and so he's made it his mission to try and destroy it. ... until, finally, he's had ENOUGH. 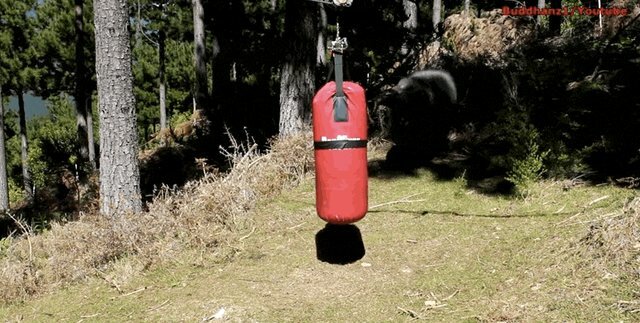 Angry Ram knocks the pesky punching bag right off the tree and onto the ground. 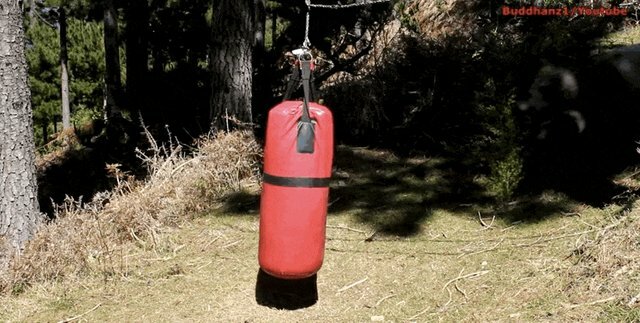 Who's the strongest one now?! ... that he will ALWAYS be the strongest one around. 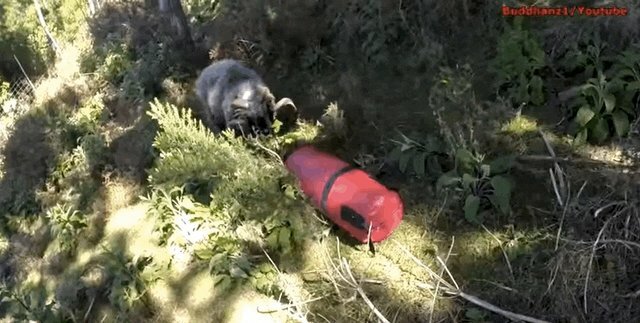 He knocks the bag down every time, and never gets tired of doing it.